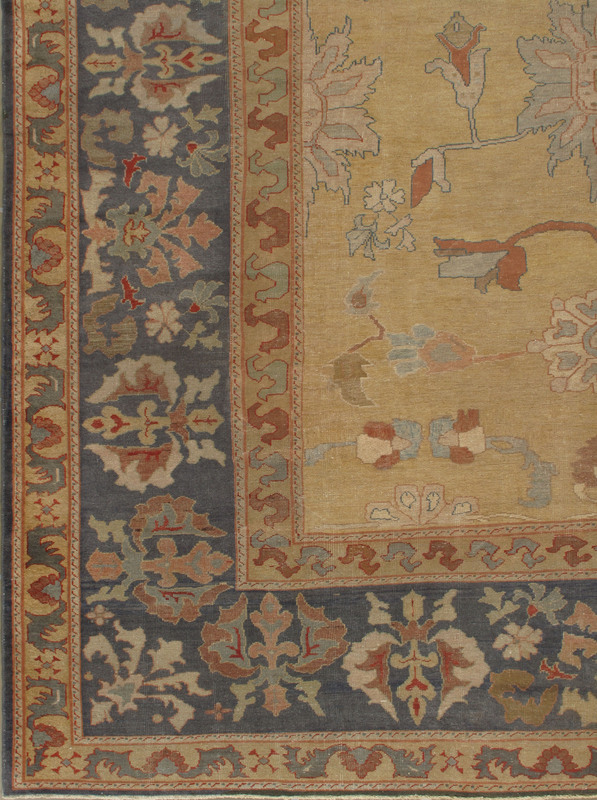 A lovely circa 1880 Persian Sultanabad rug. 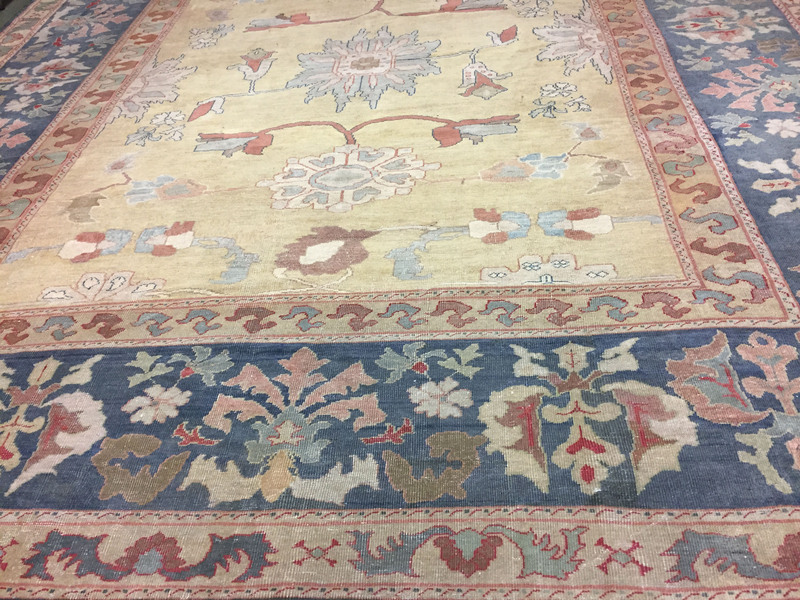 The open field surrounded by a wide main border gives a feeling of both strength yet blended with the softness of the main ground to create a perfect symmetry. 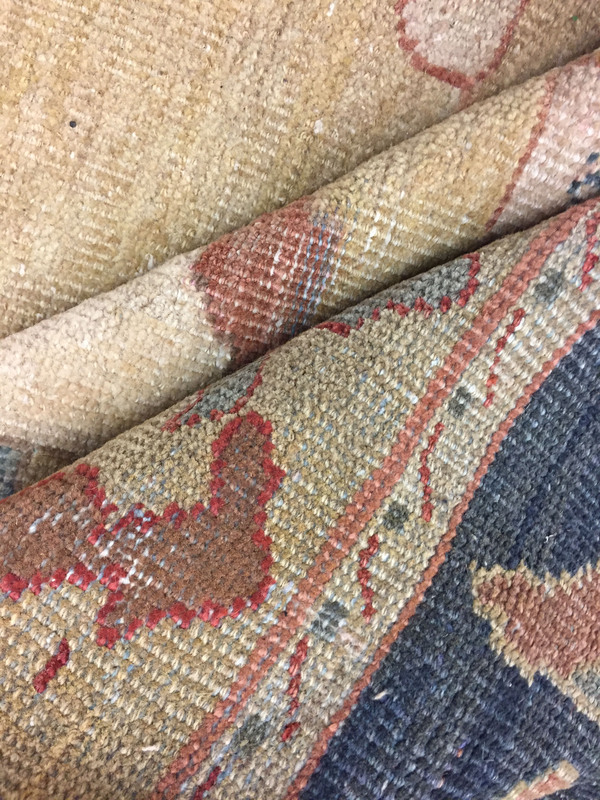 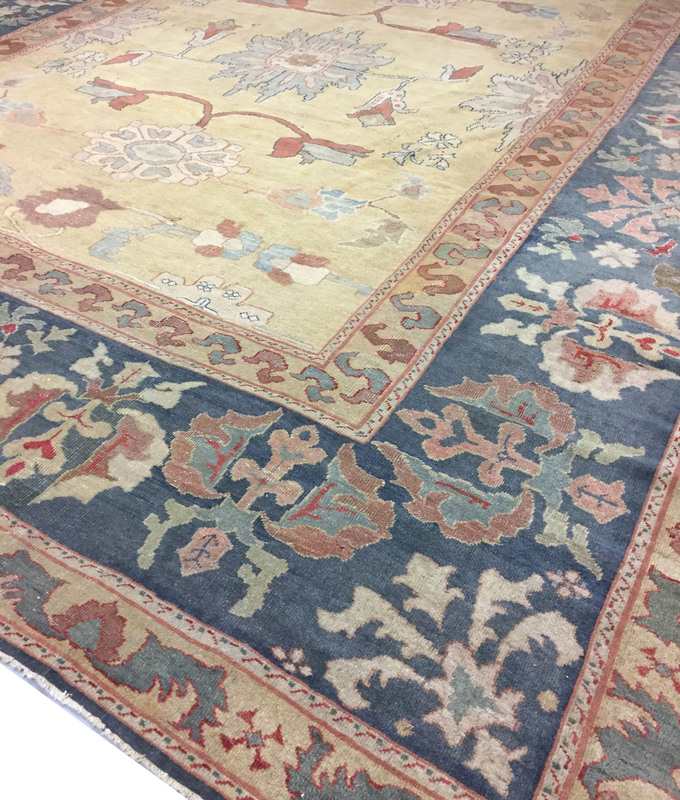 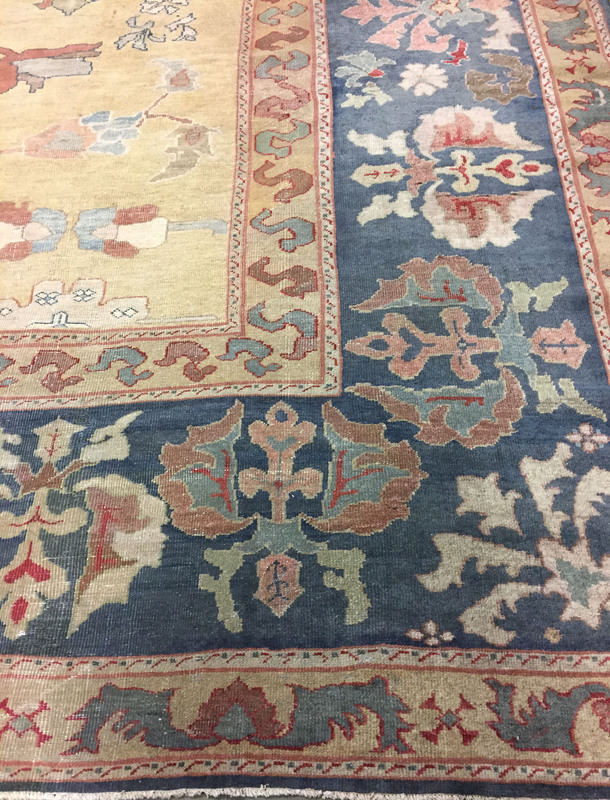 The rug is in very good condition with a low pile that adds the patina so special in antique & vintage rugs.